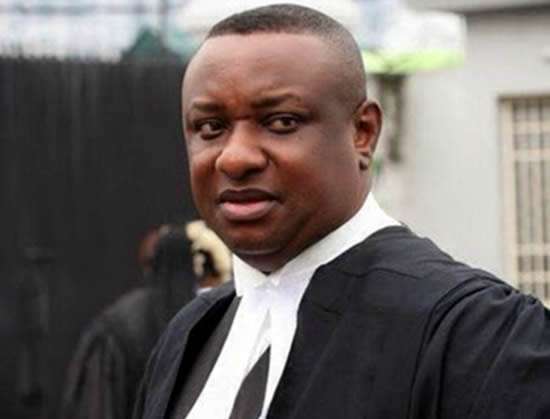 Social media handlers have started attacking the Spokesman to President Muhammadu Buhari’s campaign, Festus Keyamo SAN, over his comment that the West Africa Examination Certificate is not required to be President or governor. Keyamo said this in reaction to the legal tussle trailing the Osun state governorship election where the candidate of the Peoples Democratic Party was accused of forging his WAEC Certificate. Keyamo said Adeleke did not need to “forge” his WAEC certificate to contest the office of a governor because WAEC certificate is not needed to contest the office of a governor in Nigeria. “If you don’t have a WAEC certificate, there’s no need to go ahead & forge one in a bid to be Governor or President, you can still be qualified, regardless. 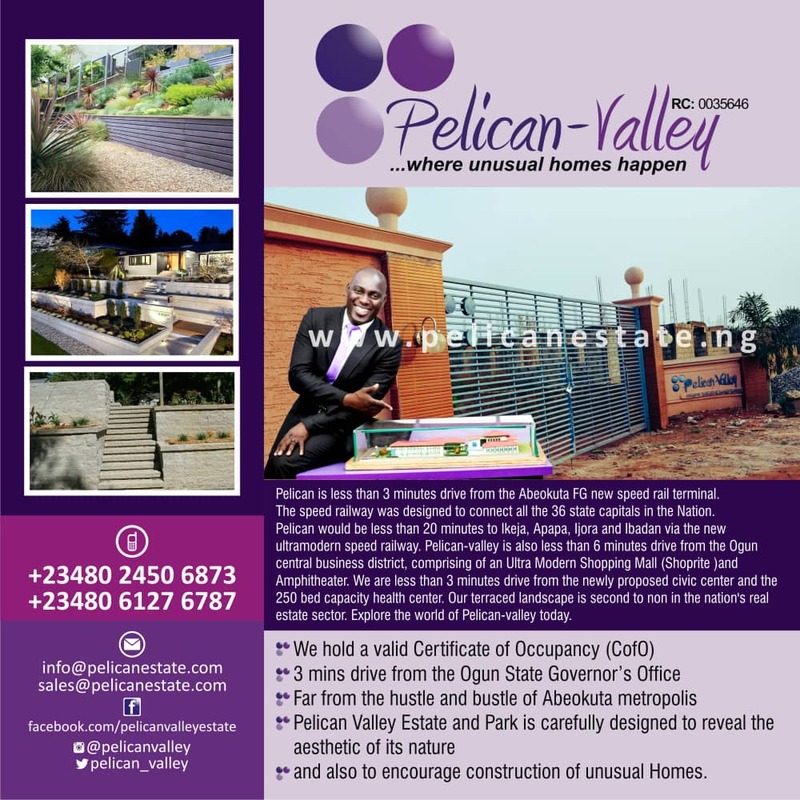 That’s the mistake made in Osun Case Scenario.” Keyamo said. Meanwhile, Nigerians who had begun to react on the comment of the Senior Advocate expressed disappointment and hurled opprobrious remarks on him.